Guys is blogging even a thang anymore?!?!? I mean for real. . . . is anyone reading this?!?! 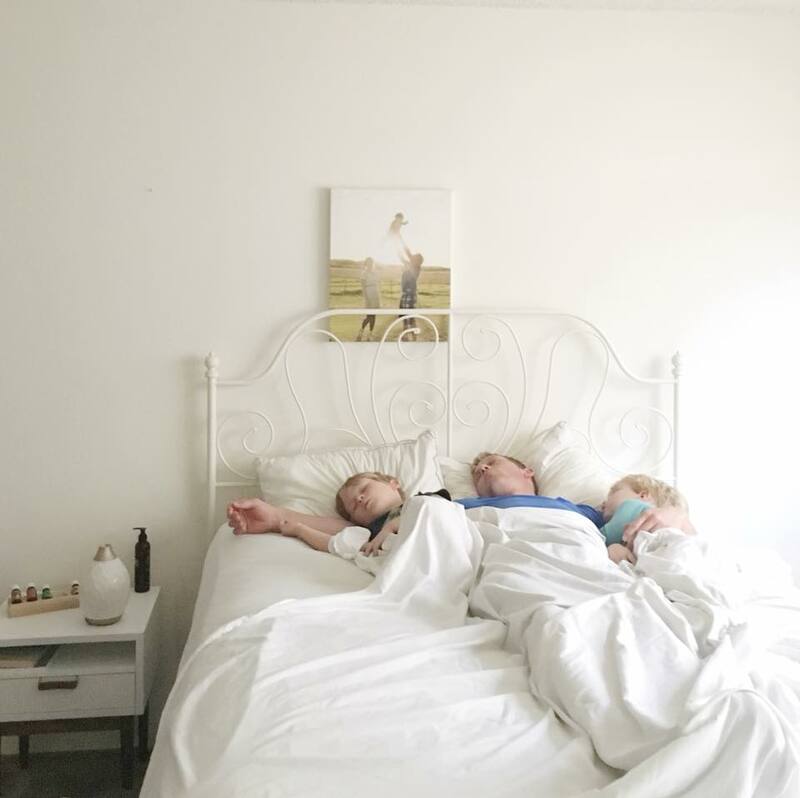 Just 8 months ago, our life took a drastic turn. . . . the kind where you know you will look back 50 years down the road + knowingly nod to each other + chuckle at the massive fork in the road that it really was. On July 1, Adam gave his resignation notice to his construction employer + 30 days later when our darling Lakelyn Joy was born, we stepped into a freedom life that still feels pinch-me-lump-in-the-throat unreal. A life where we aren't controlled by work weeks + regulated vacation days, a life where family is first + all the good things in ministry + friendship + hustle weave their way around the ONE thing that truly matters the most. What you are about to read is a tiny snippets of our story over the last 3 years, in quarterly segments. 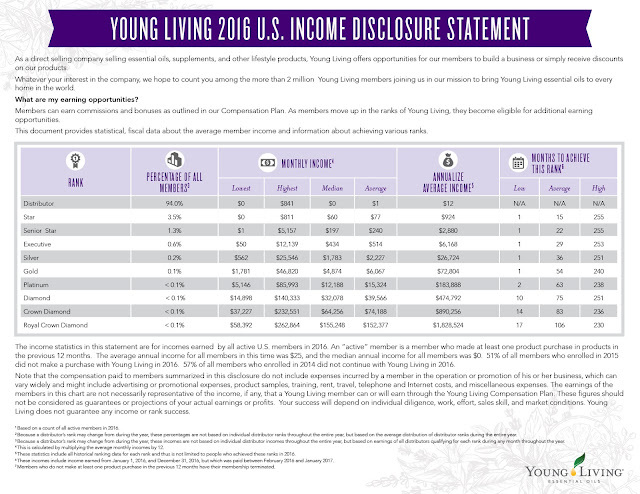 It's hope that the numbers on the Young Living Income Disclosure Statement are LEGIT. It's truth that network marketing ain't yo mama's tupperware parties of yesteryear. haha And most of all, it's proof that heart + hustle, centered around community + building each other up + wellness for all the people in all the places CAN change your story + the stories of those around you. 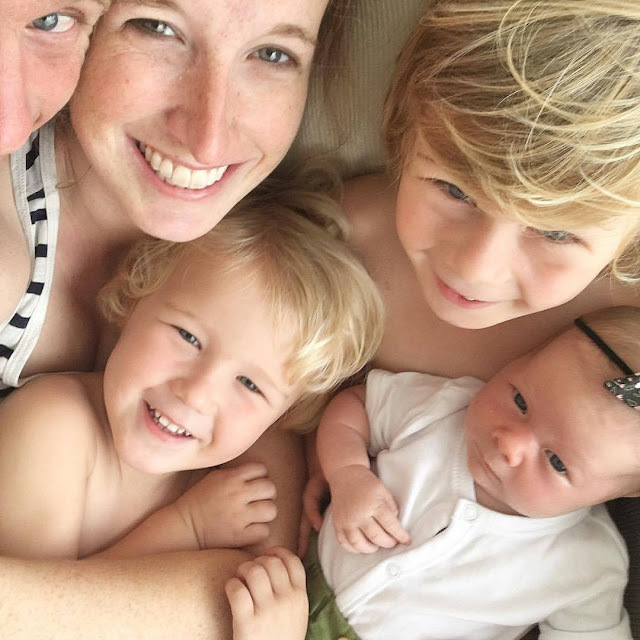 This is just the beginning of our story + I share because I believe that there are many more families that want to create a ripple affect of hope + change for themselves too. . . let's do this!! 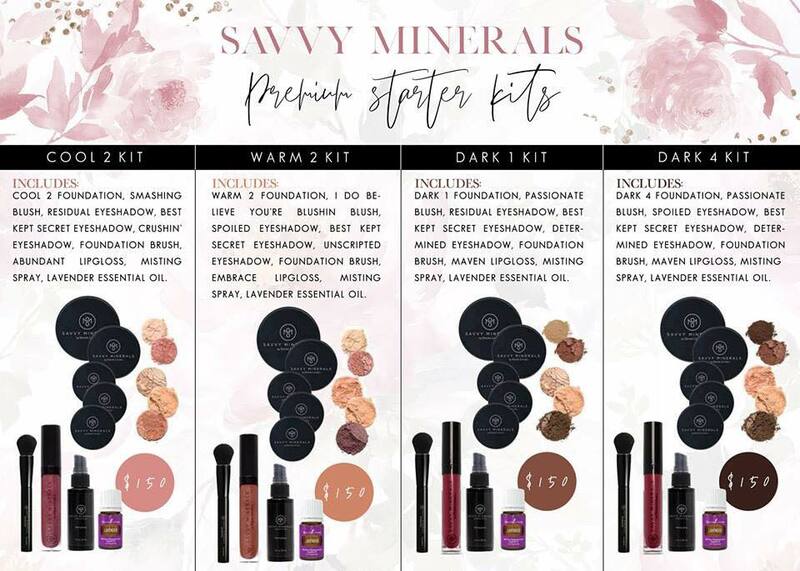 When I first bought my Premium Starter Kit of 11 oils + a diffuser for $150 from Young Living on that cold, tail-end-of-January day in 2015, I had no idea it would turn into something so life changing, so life giving, so far reaching for not only our family but thousands of others around the world. I had no idea that 2.5 years later, my baby girl that I had always dreamed of would be born + never have to say goodbye to her daddy as he leaves the house for work 60 hours a week. I had no idea our 2 boys would know every single day of the week as family day + not just the weekends. 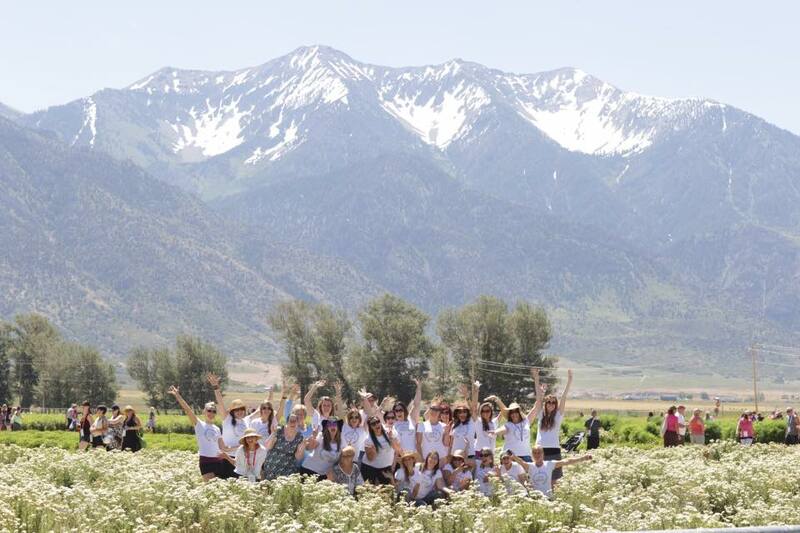 So I'm putting my brave face on + writing this post because I truly believe in the mission of Young Living + the potential it has to literally impact every home in the world with the gifts of wellness, purpose + abundance. It has touched our life in so many deep, life-trajectory ways that it's not fair to keep it to ourselves. I bought my starter kit January 25 + before the end of that month, one friend had decided she wanted to try some too. I had no idea what I was doing, I was just telling my friends that if they wanted to learn with me, we could figure this 'oil thing' out together. Things were starting to get rolling in April. It was a first really big paycheck. Crossing that $1000 threshold felt so close. I was simply sharing stories on social media, inviting people in to look + learn about wellness + oils. My job was so simple because I was simply plugging people into all the amazing resources that my friend Casey had already created. It was really just simple sharing what we were loving. Our first month crossing over 100 members on our team. It was getting super fun to see more + more people jumping on board to try the oils. I kept sharing stories, I was helping my local friends to have educational classes in their homes so their friends could learn too. 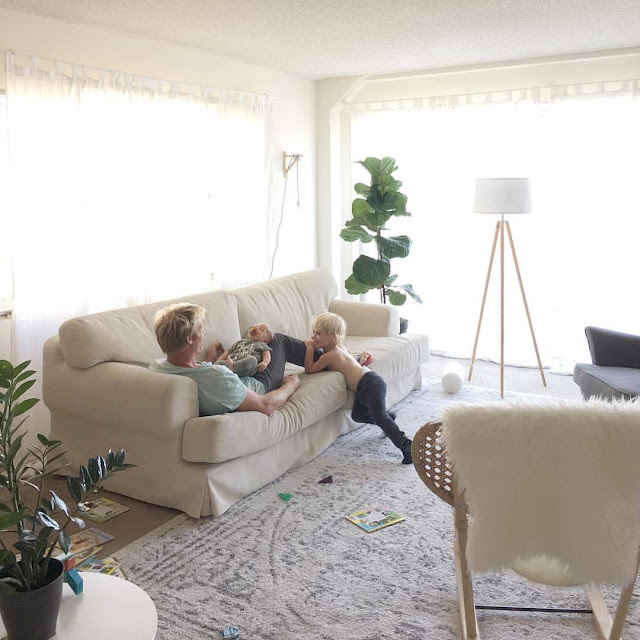 It felt so good to offer something of value to help people better their wellness + homes. 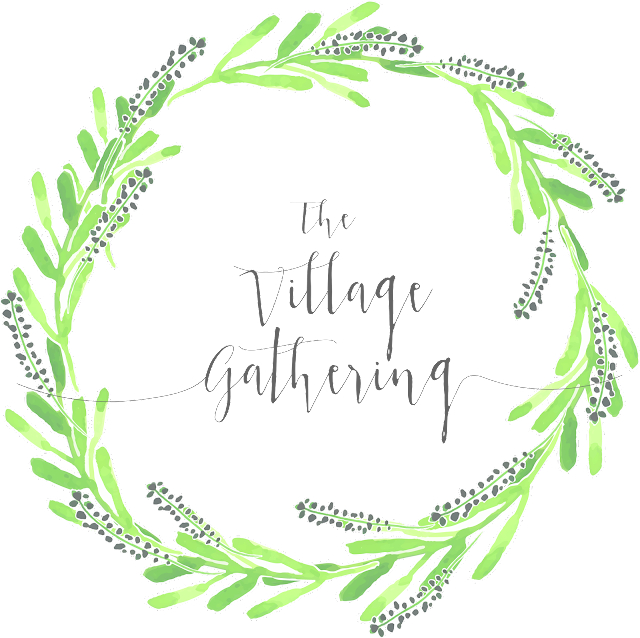 October 1st, we launched our branded team, The Village Gathering. 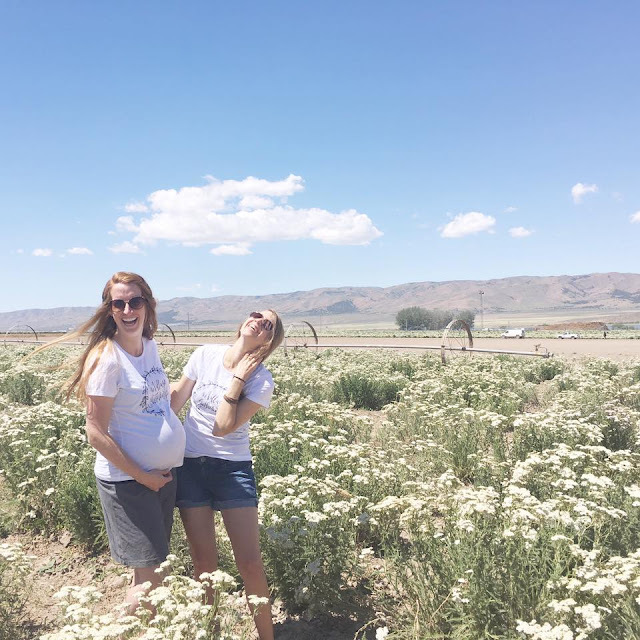 You can see more here // www.thevillagegathering.net // There was so much excitement + growth + more + more people were telling their mom, their sister, the best friend about these oils. I also took a leadership development course that my friend Courtney put on that month. I had no idea that the personal growth + friendships + healing that would happen on a heart level would be one of the BIGGEST gifts in this business. 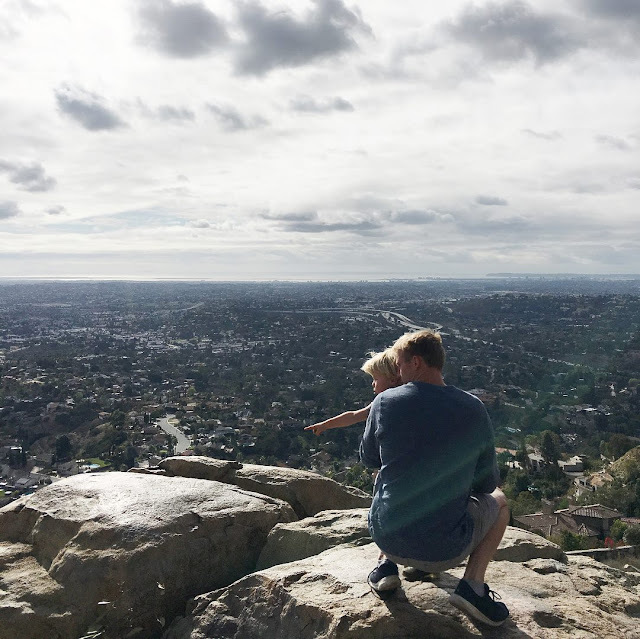 We had JUST moved to Los Angeles from Iowa in December, so I was in a completely new city, new church, new circle of friends, but our business was nearing the doubling point from the fall months. Despite the massive upheaval of moving cross country, our business was moving forward + we didn't have to start from scratch which is COMPLETELY contrary to brick + mortar businesses. It was amazing how social media was able to still connect + bring me together with this ever growing family in The Village Gathering. These people were fast becoming my dearest friends + we were just a month before hitting the first big rank of Young Living, Silver!! JULY 2016 // July was another big month of transition. 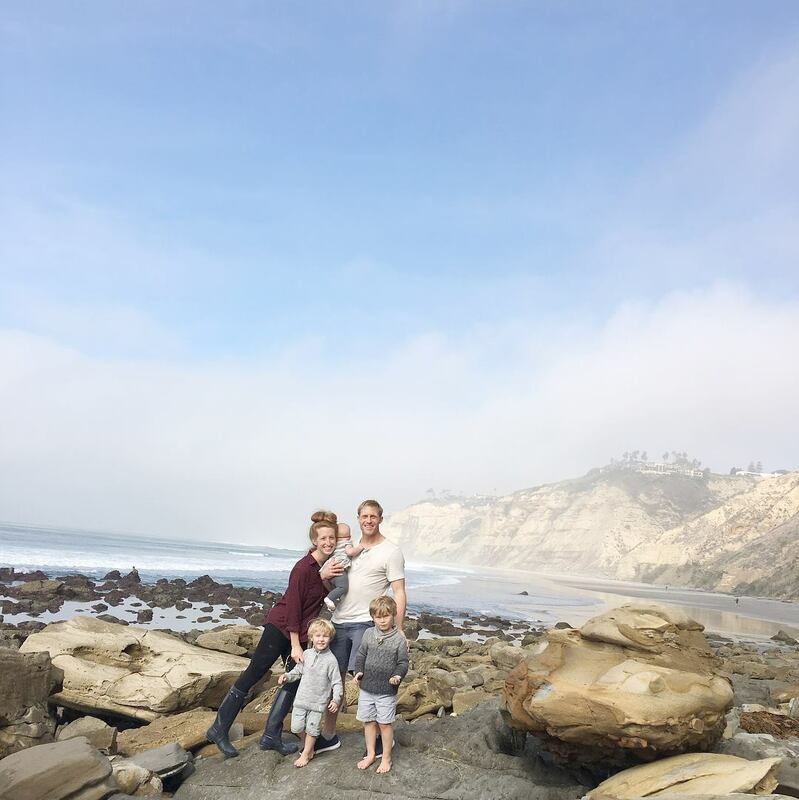 We were preparing to move from Los Angeles to San Diego + all the change that would bring. I continued to work with all the amazing, growing members on our team BUT the flexility of time + location meant the WORLD to me. What job can just pick up + go with you anywhere without missing a beat in income!?!? This was also the month right before we hit the rank of Gold as a team. So much growth. So much excitement. . .
October was SUCH a fun month!!! 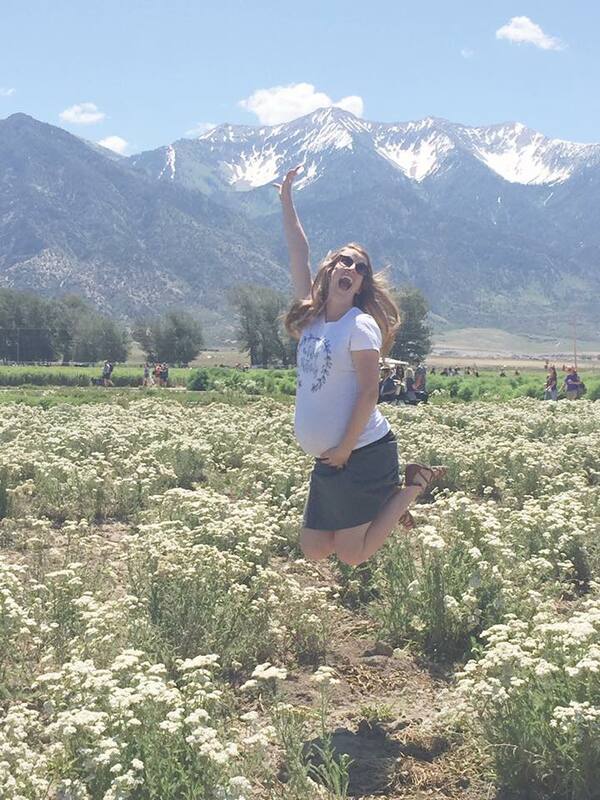 I had just returned from my first all expense paid trip from Young Living --- a trip to Mona Utah + the lavender farm there. Plus I was put up in a gorgeous hotel downtown Salt Lake City. This was ALSO the first month our paycheck really started to explode + we had our first members of our team that hit the rank of Silver as well. I was full-blown down + out during the month of December + January with morning sickness. To be super honest, I didn't work that much those two months. . . . and GOSH. It was the first time I really saw the power of residual income. Income that is depend on your investment of time, rather than trading your hours for dollars on a weekly basis. Not only was our insanely team continuing to grow, but our paycheck was still enough to offset our high cost of living in San Diego. Not only did I get to snuggle my baby without stress of juggling 3 kids alone, but Adam got to literally be with us the entire time. This was getting insanely surreal + it made me want this for every.single.one.i.knew. I snuggled my baby all fall long + in October we took a trip to Iowa to see my family. Not only did our Village Gathering friends rally to kick our growth to a record breaking high, but our paycheck was getting out of control. Is it possible to say thank you with overwhelming gratitude TOO much?!?!?! Here we are in another new year, crazy numbers of people are using the oils, women are getting pregnant with babies they were desperate to conceive before, individual health stories are changing, answers are being found, husbands are coming home to be with their families, people are quitting jobs that are life-draining rather than life-giving, hearts are healing, friendships are being deeply forged in the daily work this business requires, student loans are being paid down, disney vacations with grandparents are being locked into memories. All the dollars are just tiny fractions of the lives that are being changed + I canNOT even believe I get to be part of this. Little by little, one by one, stories are being written. 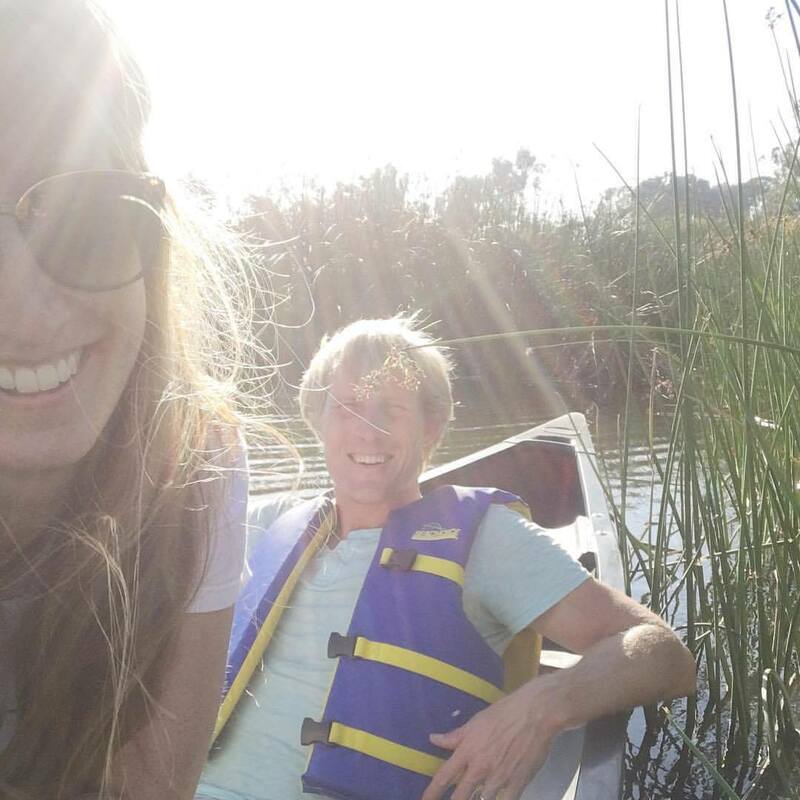 We can live in a world that we design + this is a humbling, joy-filled adventure. . . but the best is yet to come. To all my Village Gathering family, I am freaking obsessed with you all. You have brought so much JOY to my life + I am forever humbled + grateful we can do this together. Thank you for your patience in my short comings. Thank you for renewing my faith that money in the hands of good people doing good things is a VERY GOOD THING. And because I shared specific numbers, I have to link to Young Living's Income Disclosure here. For real though. Just know that there is a place at the table for YOU!! Just the way you are. With the exact strengths + giftings you bring to the table.
" If you’re thinking to yourself, “this can’t be real” yea, I feel you. You can believe that I’m thinking the same thing. If you're thinking, “this is too good to be true,” yea, me too. If you’re thinking, “there’s no way I can do that,” I’m gonna have to stop you there because I’ve seen too many people do exactly this behind me to support you on that. It all starts with loving the oils. Truly it does. If you do that, the rest will follow you. It just will." 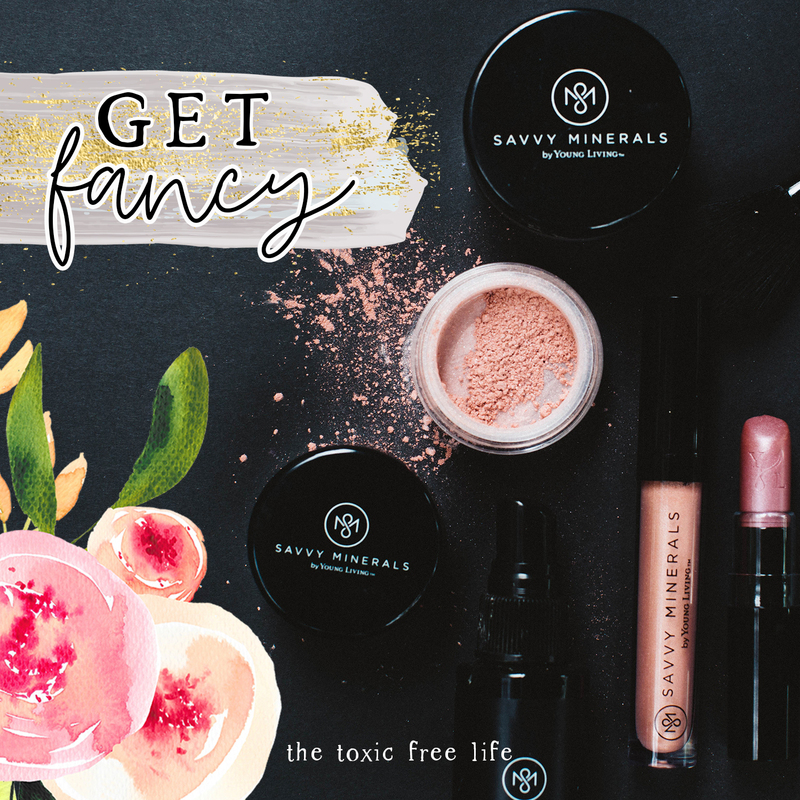 We don't have to be 'typical MLM'. We can be freedom seekers, hope bringers, story tellings, life givers. We are shaking it up + doing things DIFFERENT than you've seen before + we want you to jump in + do this with us. If I can EVER help in any way, if I can ever answer any questions or tear down any misconceptions or fears, you know you can always ask. I adore you. Even if we've never met. Your story + your family's story is worth creating + I'm going to be here to run alongside you ever step of the way. We simply have to put our one, trembling yes on the table + the best is yet to come. Hey hey pretty friends!!! Dusting off zee 'ole blog because. . .
TODAY IS THE BEST DAY EVER!!! we FINALLY can grab the magical, unicorn dust of Savvy Mineral Make-up! 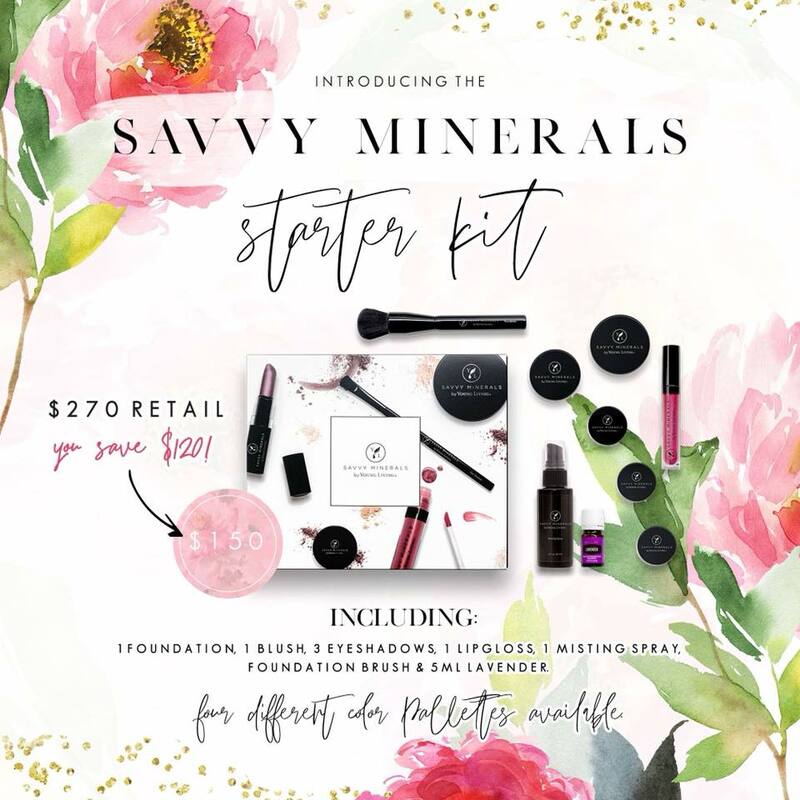 If you are interested in joining my team, YAY! To enroll with my group, click this link and make sure the number 2466275 appears in both the “Enroller” and “Sponsor ID” fields. 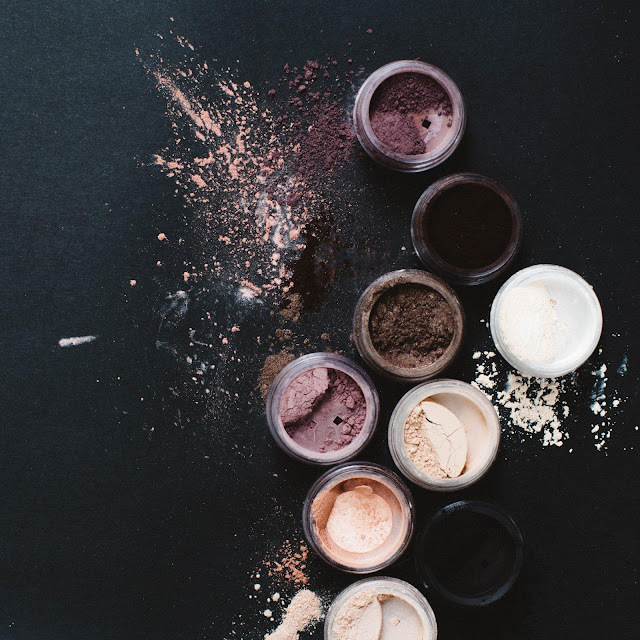 When you sign up WHOLESALE, you will get invited to our private facebook group #BLESS, a place to learn everything you need to know about our amazing products and you will be plugged into the sweetest community. Plus your membership will give you a lifetime membership to Young Living so you can take advantage of all the things without requirements for orders or sales!! We have a monthly business mentorship and countless resources for our community. I cannot WAIT to have you join us in the Village Gathering!!! Hey hey hey friends!!! 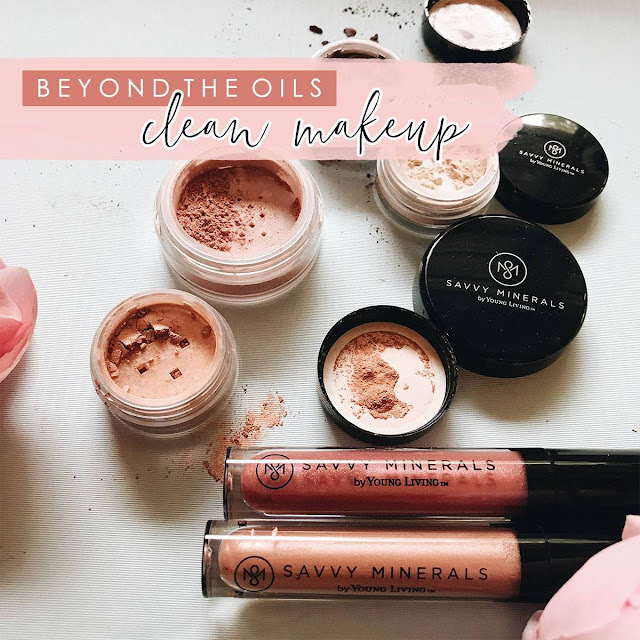 Just popping in to create a resource list for our amazing Village Gathering girls for all their oily needs. If you haven't jumped on the wellness train with us, check out all the wonderful things we're up to over here! We can't wait to have you have fun with us. Also, remember that you can always see our daily life on Instagram here. Love you guys!!! Is it just us or is 'toddler life' synonymous with 'all day grazing'?! These boys are hungry + pawing through the pantry cupboards all day long. Dare I think about the teenage years?!?!?!? I was super excited when Bakerly reached out to me + ask if they could send us some of their French snacks. Check this out. . .
How cool is that?!?! A little bit of french snackery right here in the Grand 'Ole USofA. Yahoooo!! Plus all their bakery treats are non-GMO and completely free of preservatives, artificial coloring, artificial flavoring, zero high fructose corn syrup and zero trans fat. So while it's not exactly a kale salad, I felt good knowing their little bodies weren't being pumped full of toxic yuck! So be sure to look up your hometown on their website here to see where you can get your own French snacks for your next spring picnic.